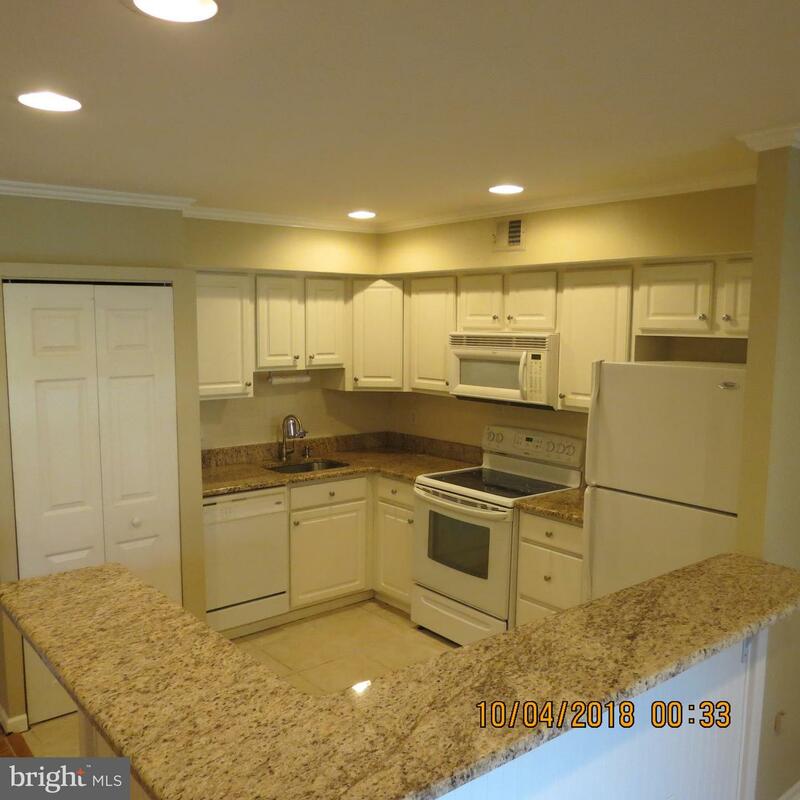 This is a great opportunity to own a beautiful condo in the heart of Montgomery County. 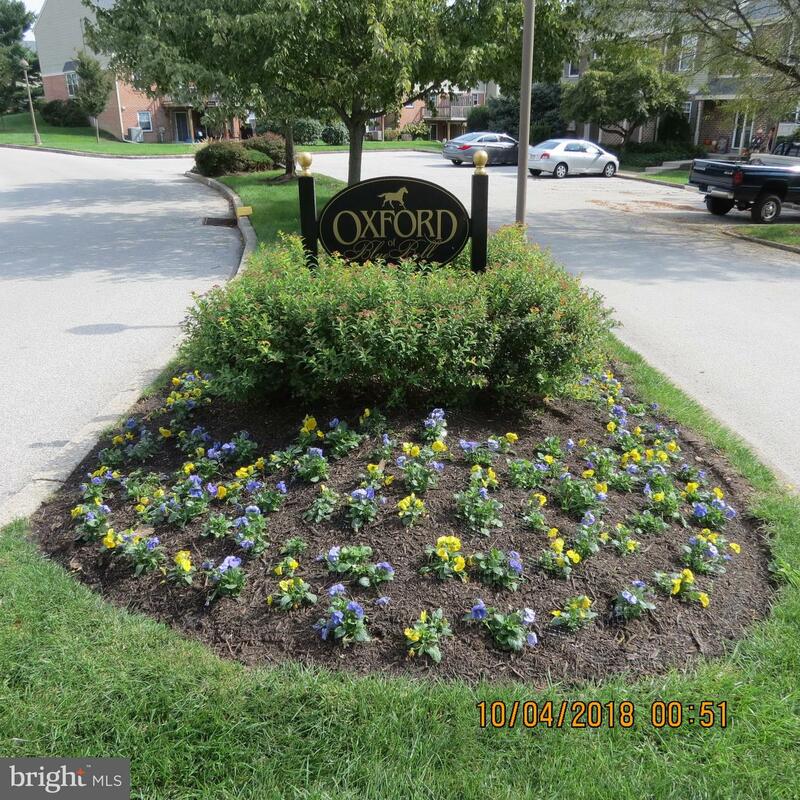 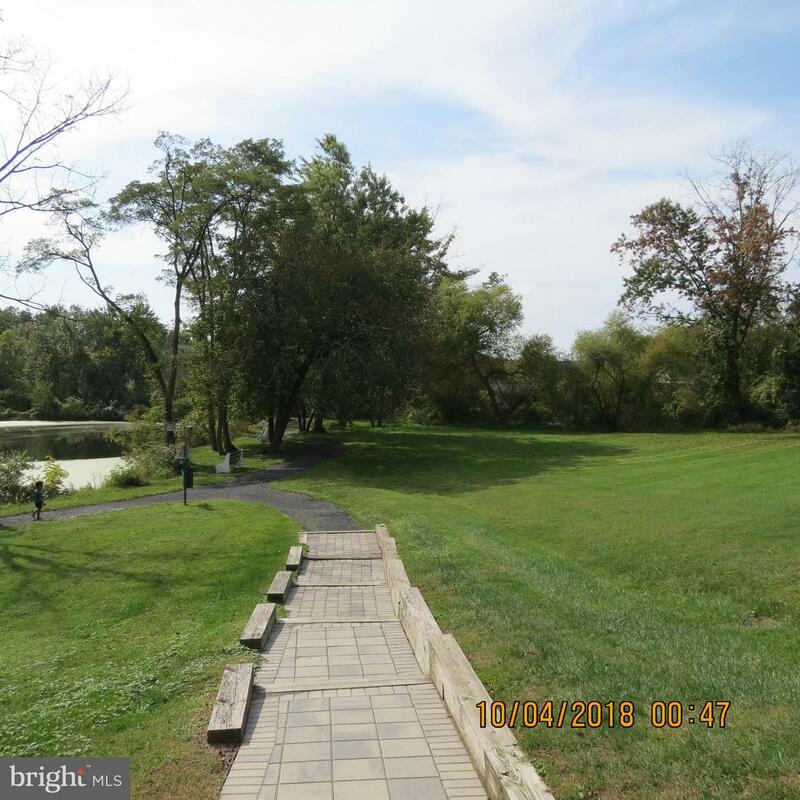 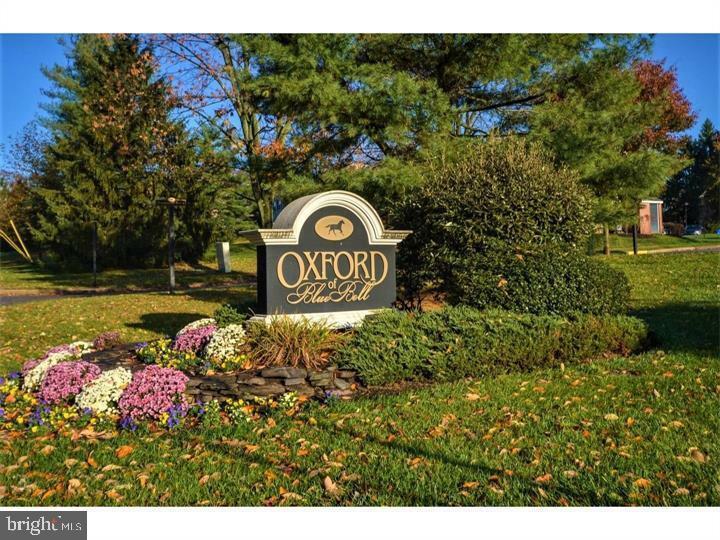 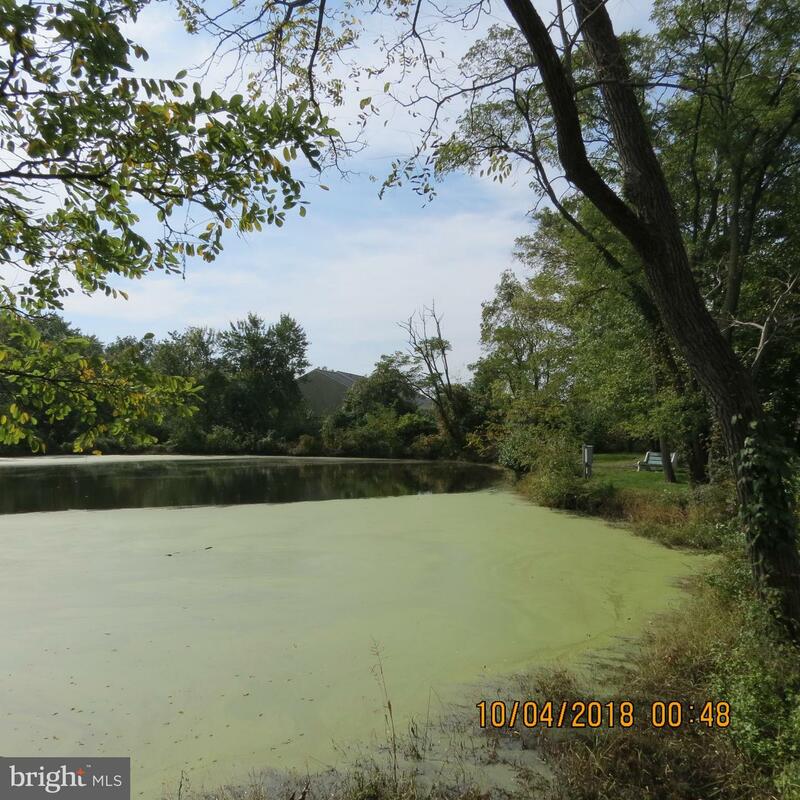 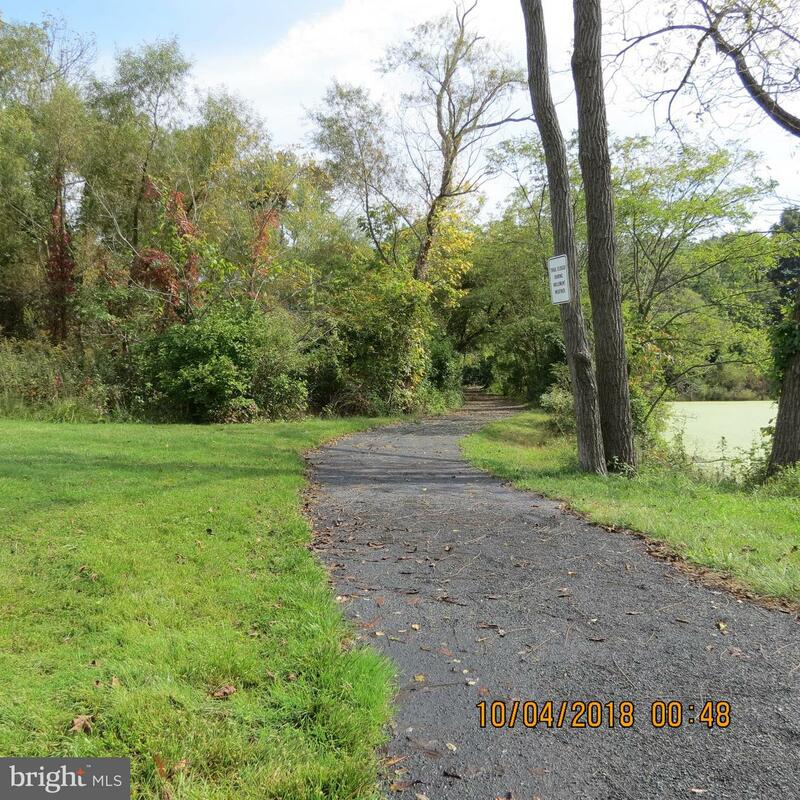 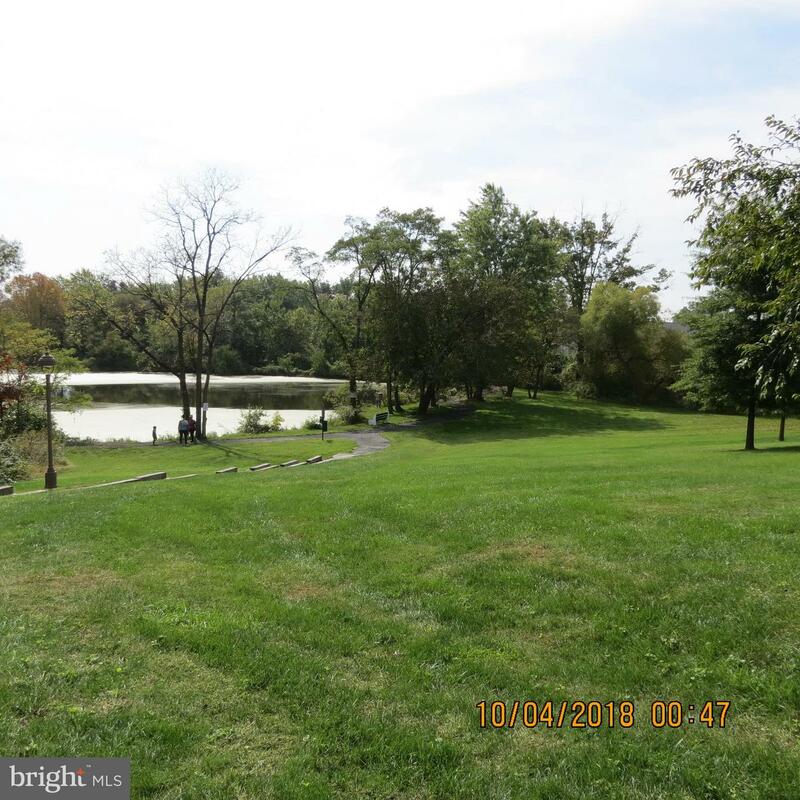 This updated 1 bedroom is ideally located in a beautiful section of Blue Bell, with a picturesque pond-side walking trail just feet from your front door! 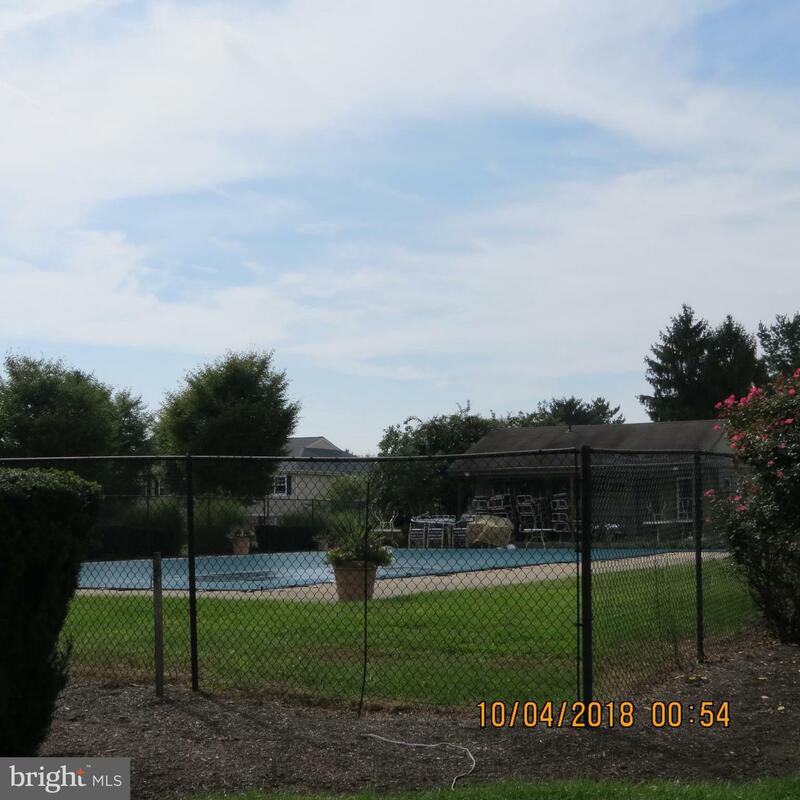 Close to major highways and many dining/nightlife options. 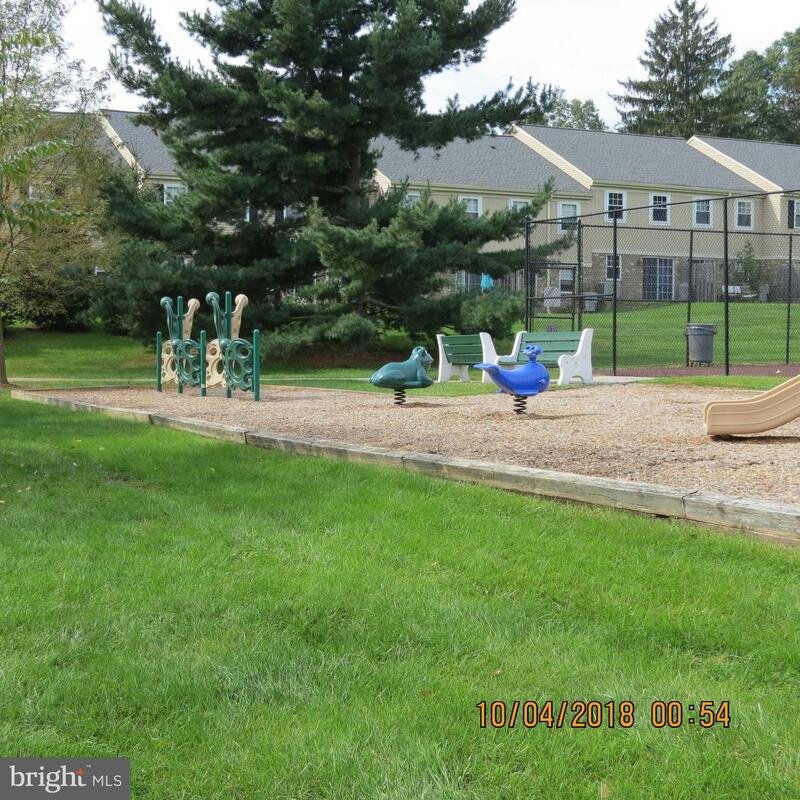 The low condo dues even include the use of the outdoor pool, tennis courts, basketball courts, fitness center, playground and dog park! 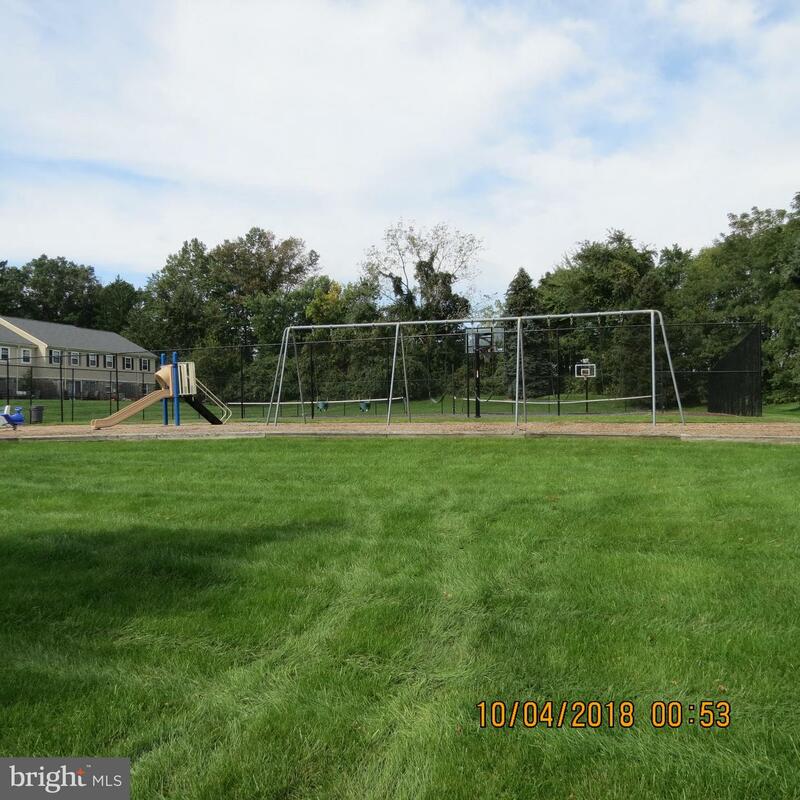 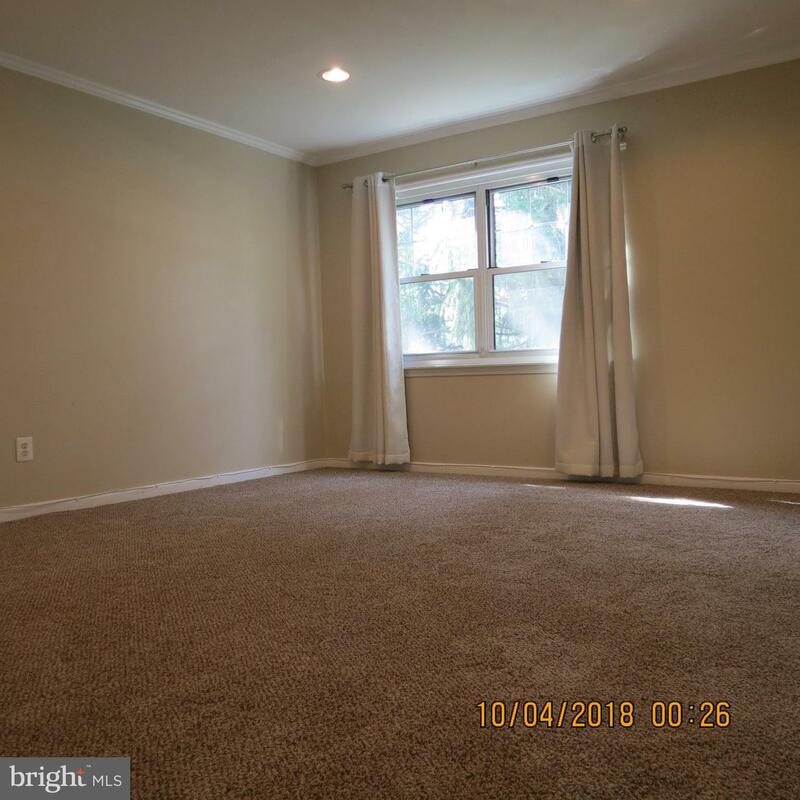 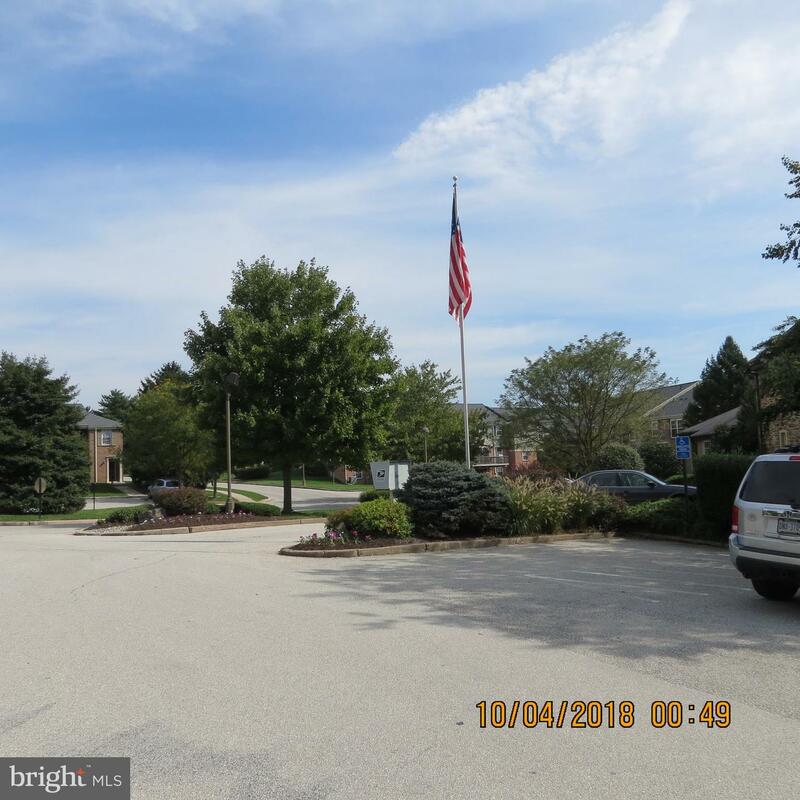 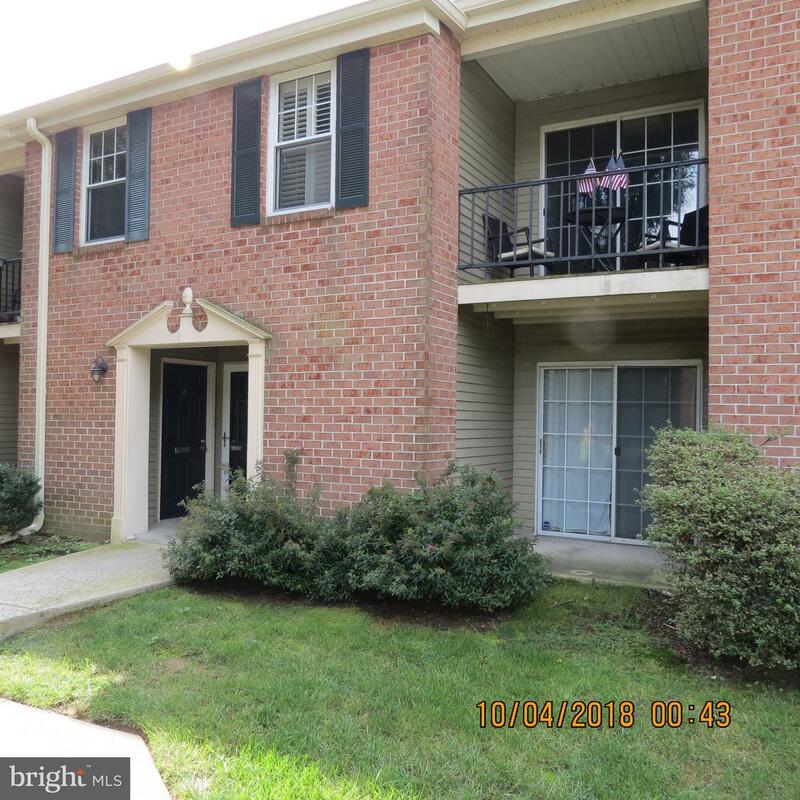 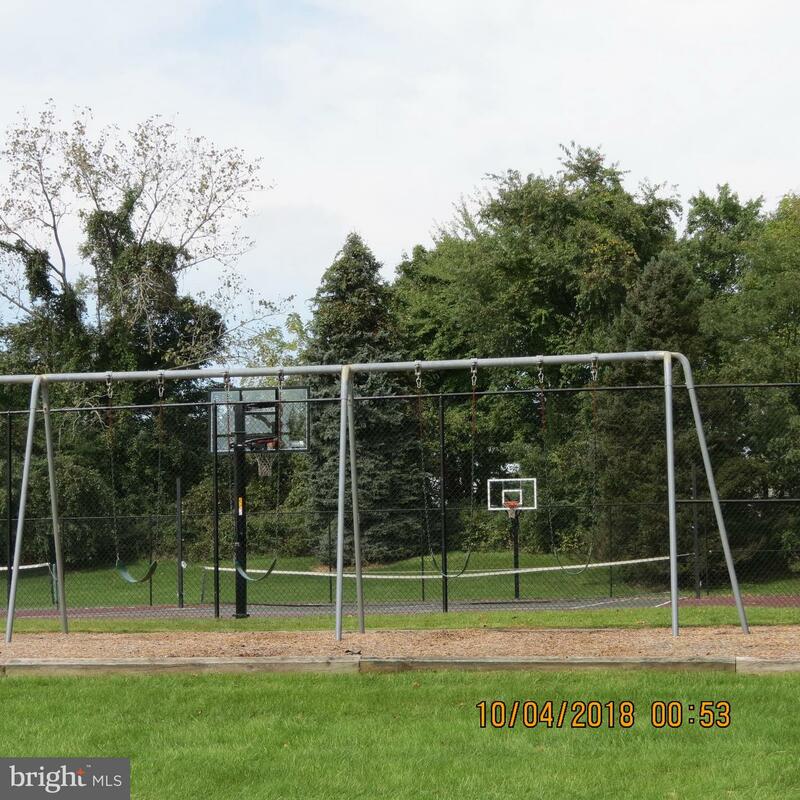 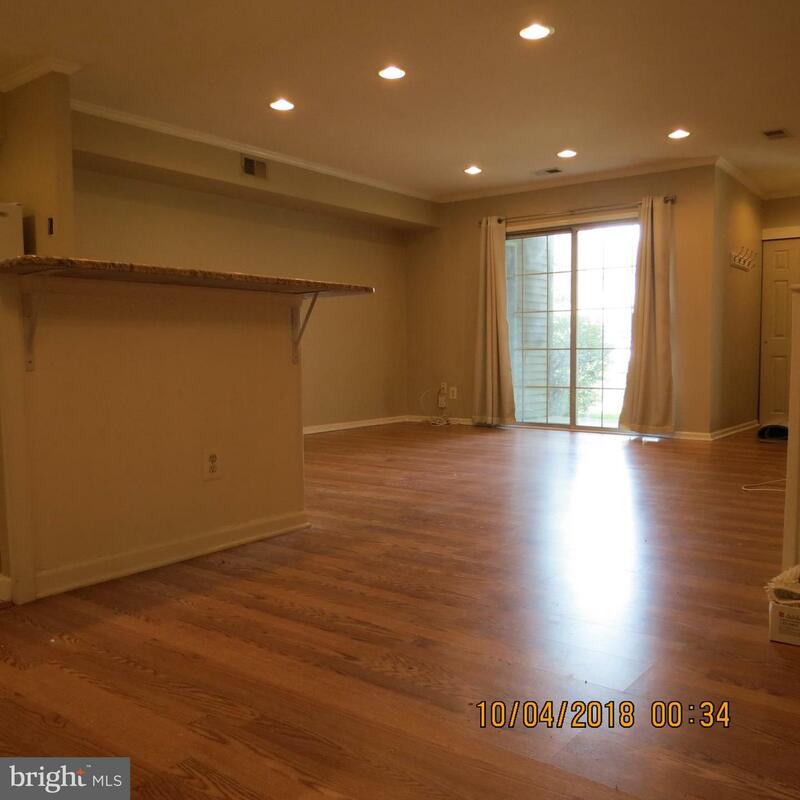 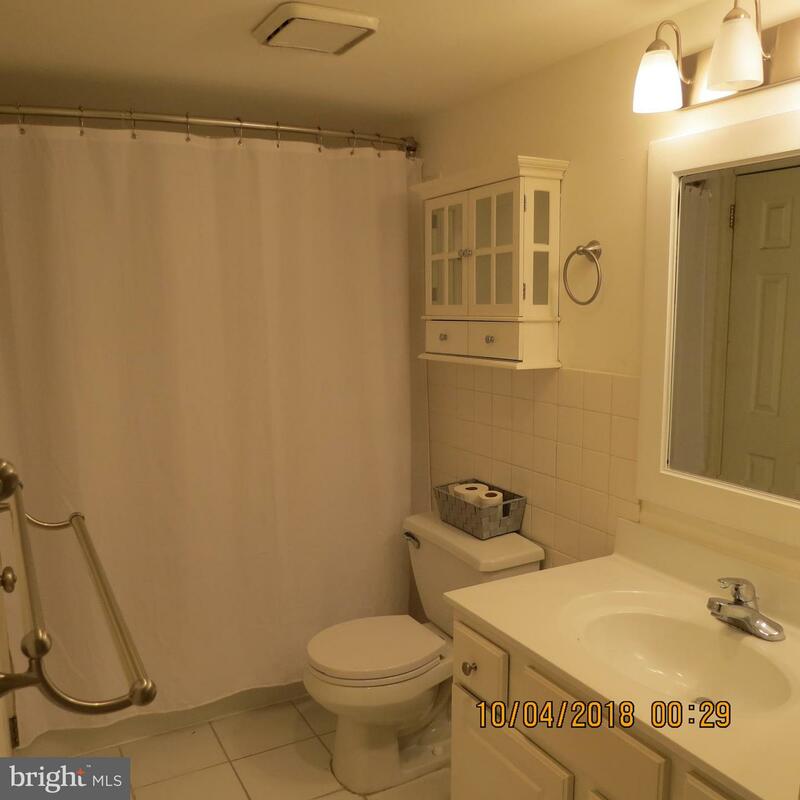 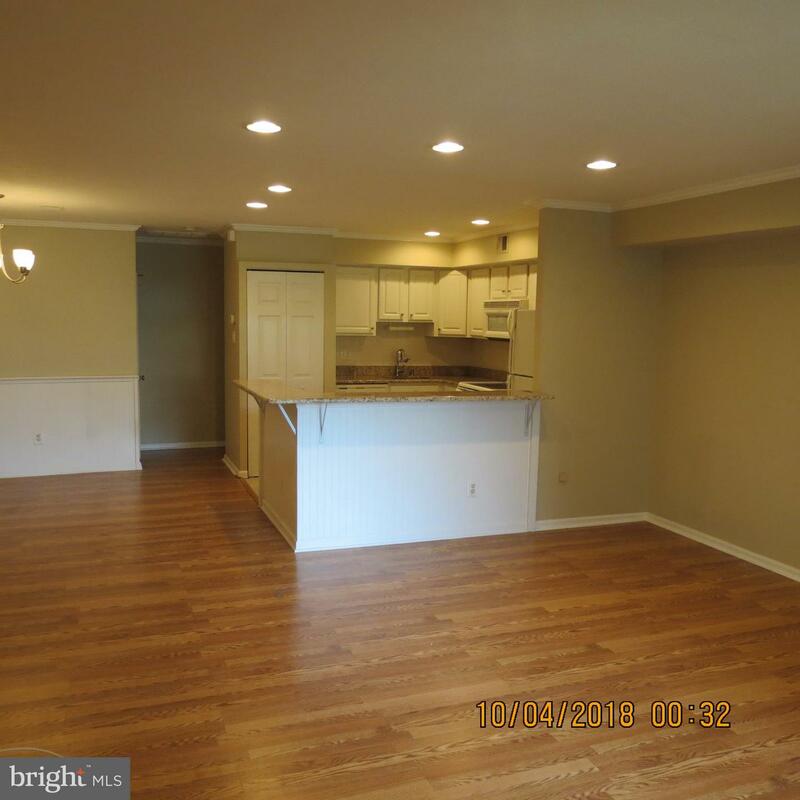 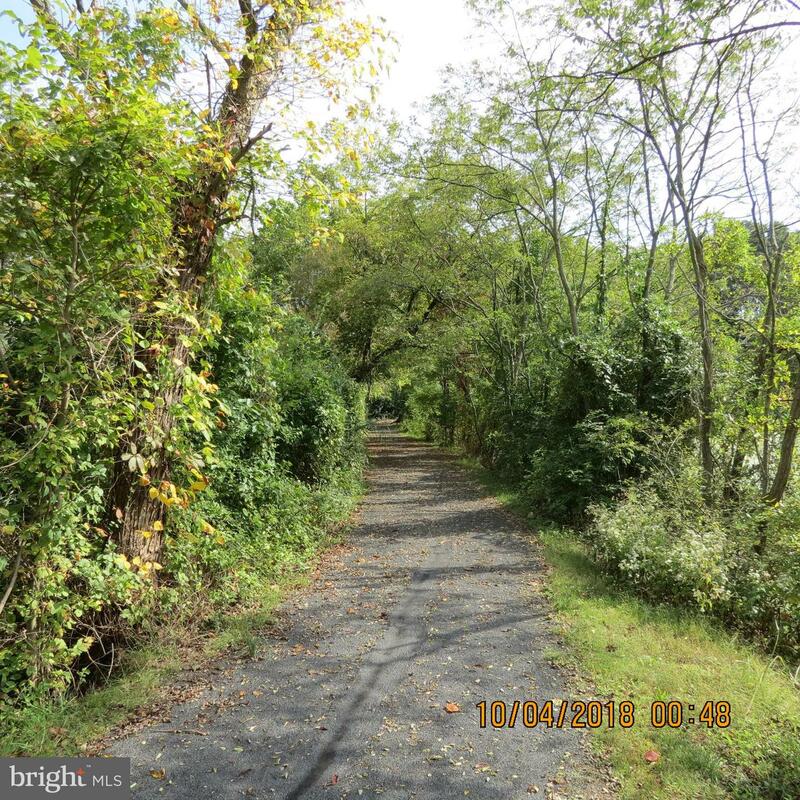 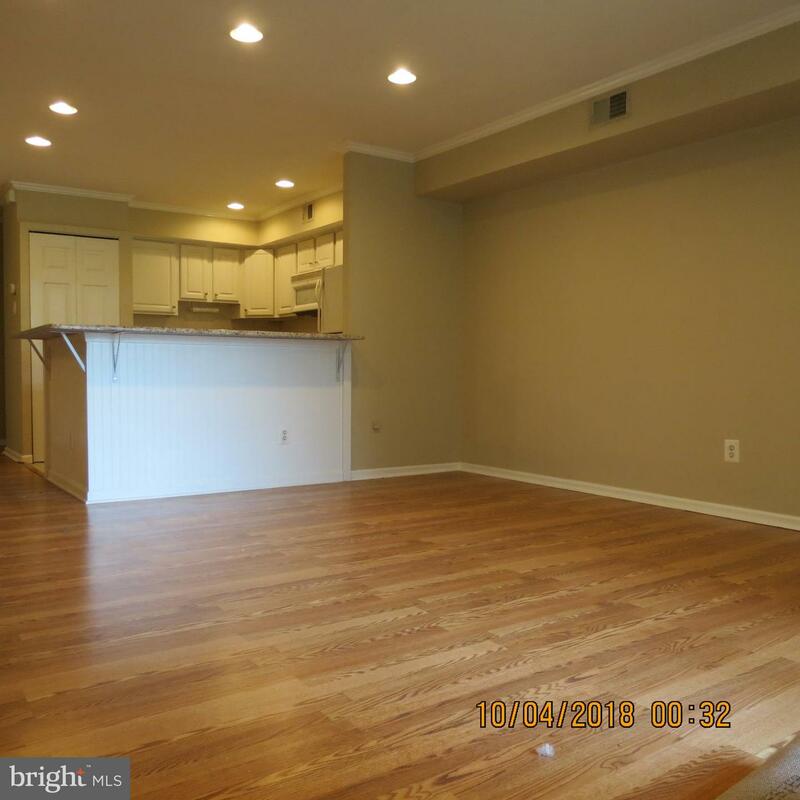 Tons of parking, low maintenance laminate floors, granite counter tops, recessed lighting, BRAND new bedroom carpet and a freshly tiled bathroom make this an easy move in ready dream! 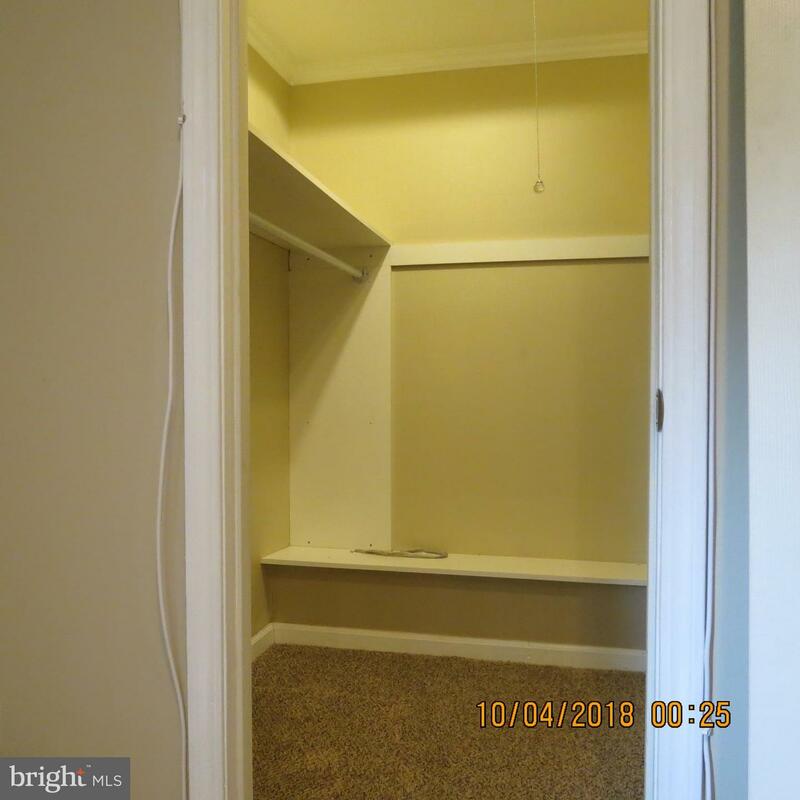 Large walk-in closet in bedroom along with large hallway storage closet and extra storage closet on the patio. 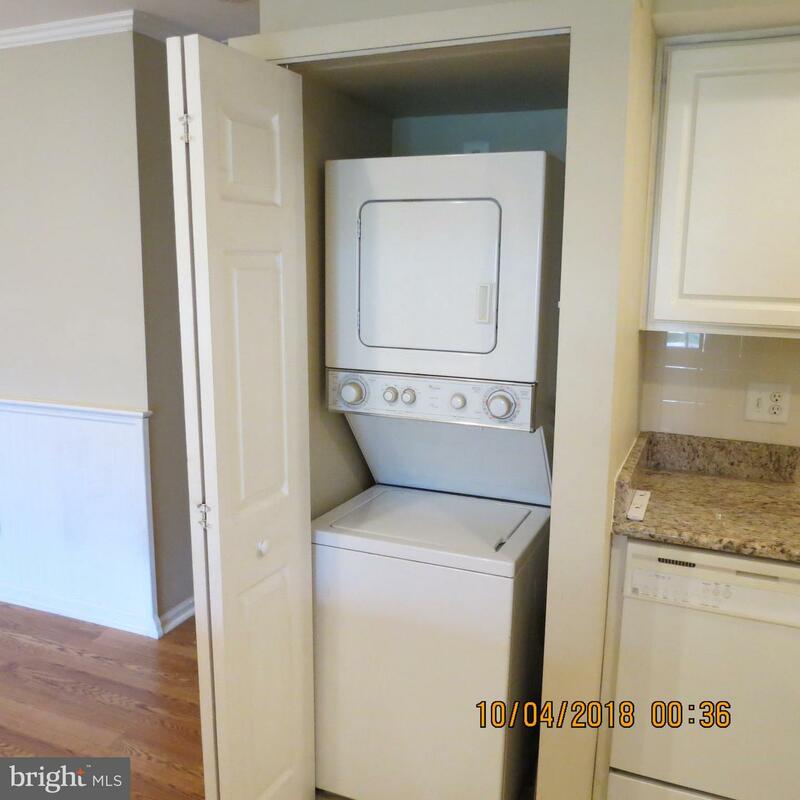 Washer and dryer included! 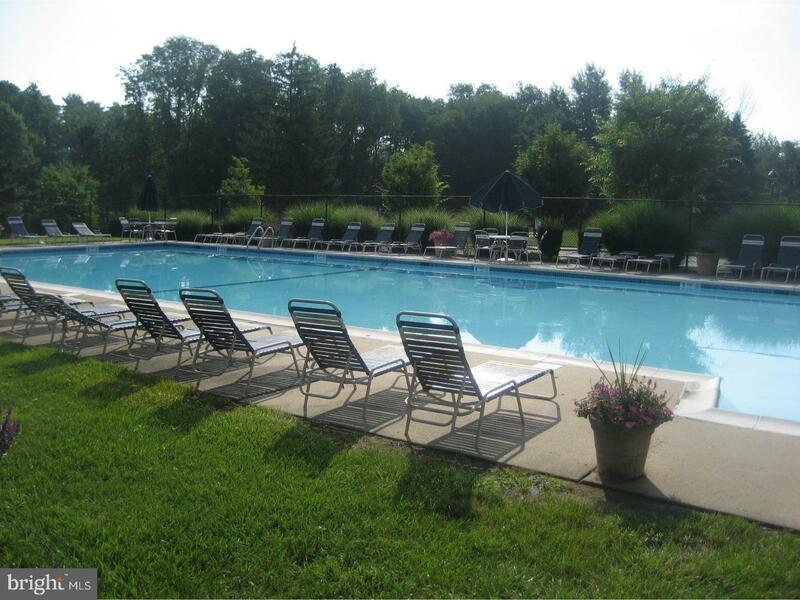 Also a perfect opportunity for someone looking for a new rental property in a great location with so many amenities. 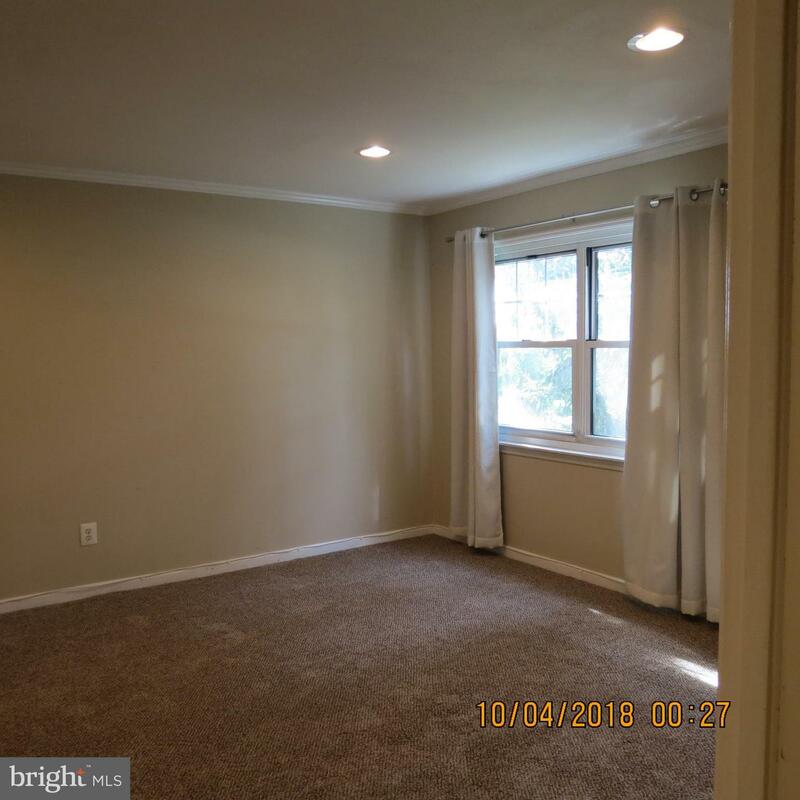 **Property is tenant occupied with a lease at $1400/month ending on 10/31/2019. 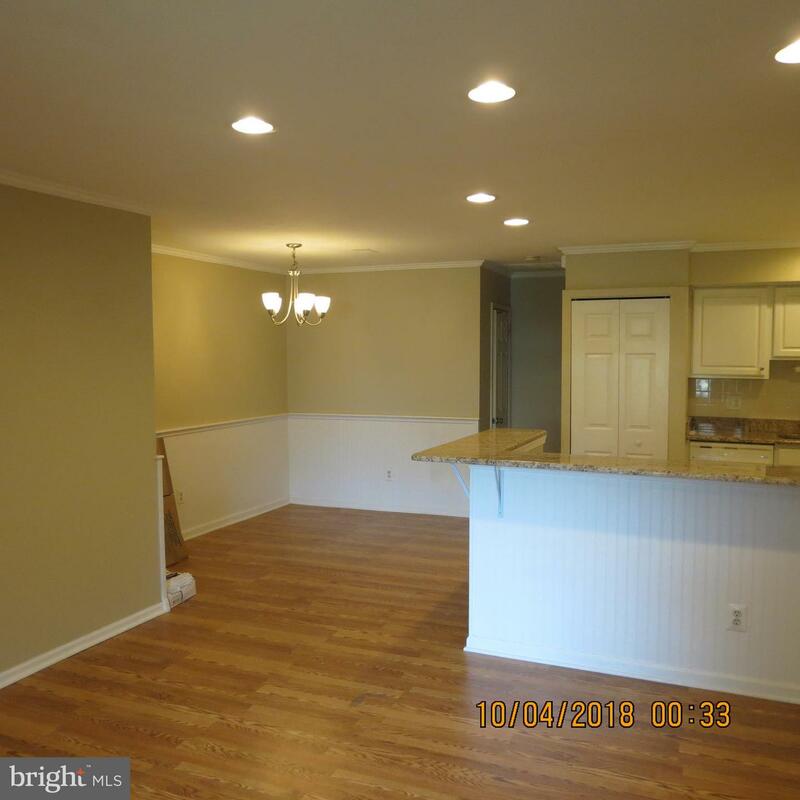 Lease will be signed over to new owner at closing**.